Sharing her story and working as an ambassador for MS Research Australia is hugely important to Jemma for two reasons. I got diagnosed really young, so [I want to say] to those people who are so young that, yes, it is scary at the start but you can get through it. Just keep loving life and enjoying it for what you can,” she explains. “The other side of it is that a lot of people don’t actually know what multiple sclerosis is, so [I’m] trying to get it out there, making people aware of it, and then hopefully by doing that and raising some funds, they’ll find a cure one day. This is an inspiring story from Australia. 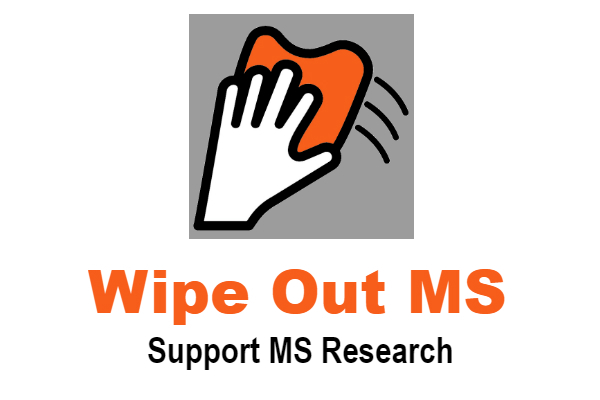 I believe that the more awareness of multiple sclerosis, the easier life will be for everyone with the disease. Further, I believe that as awareness grows donations to fund research will grow equally.